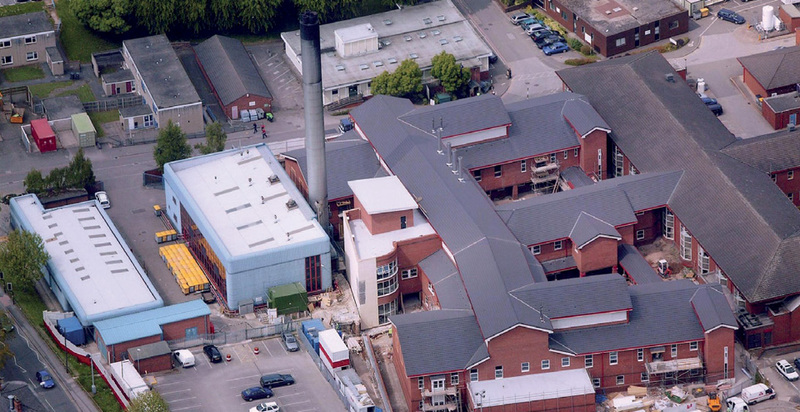 This project involved the construction of a three storey, 108 bed extension to the DRI Hospital in order to relocate the City’s dementia and mental health patients into one modern location providing the highest levels of care and safety. This was part of an enabling package of works to allow the £200m PFI scheme to proceed. We worked closely and collaboratively with the Client and service users to ensure the project was successfully delivered. We ensured that effective, proactive co-ordination and consultation with staff and key stakeholders was maintained throughout the contract so that existing and proposed services for the health community were able to continue operating with minimal disruption. 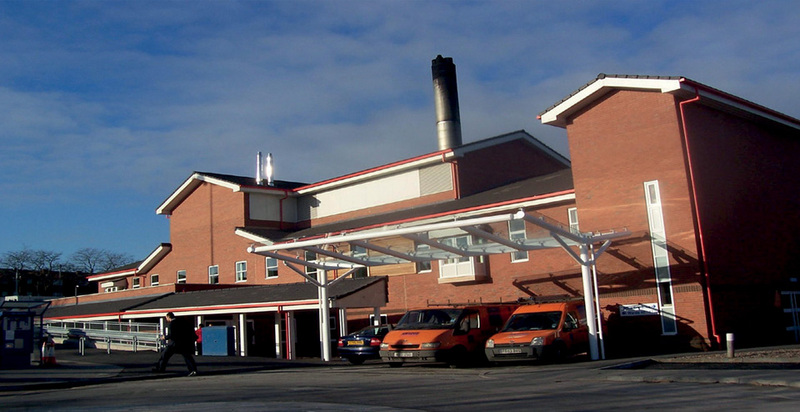 The extension provided accommodation for patients relocating from various locations within the Acute and Mental Health Trusts. The works also included office accommodation for NHS Trust staff. Elderly dementia and mental health patients benefited from modern, flexible accommodation capable of responding to ever changing service user requirements. 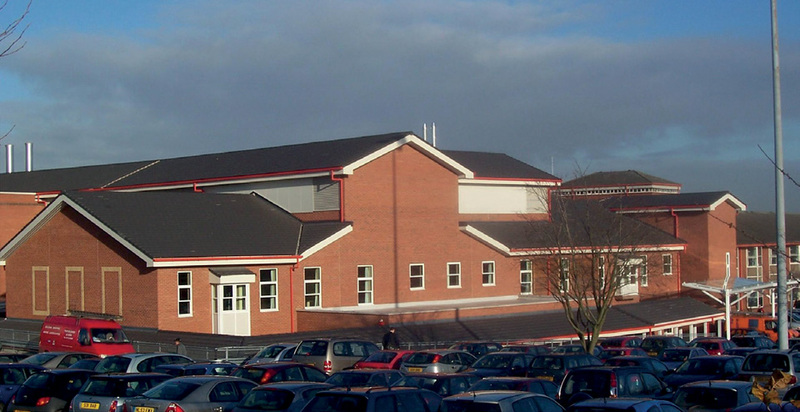 The building was specifically designed in accordance with NHS Privacy and Dignity guidelines.